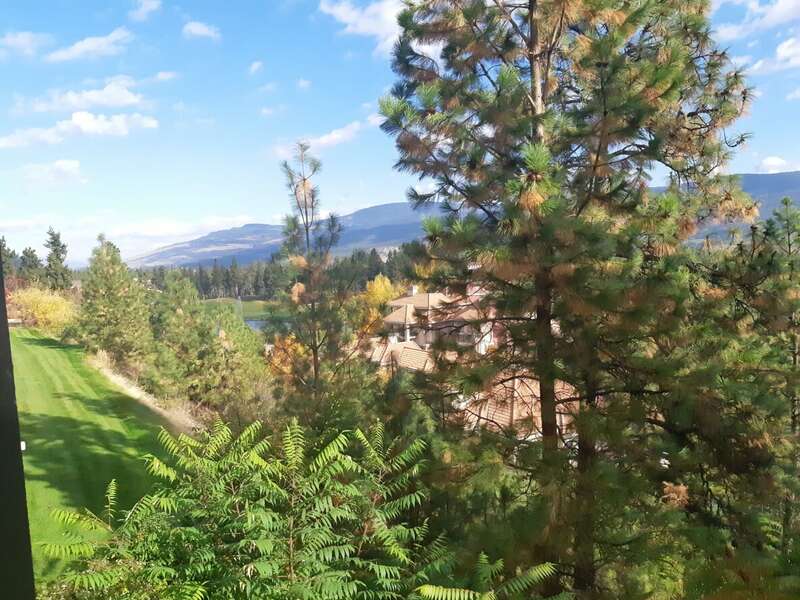 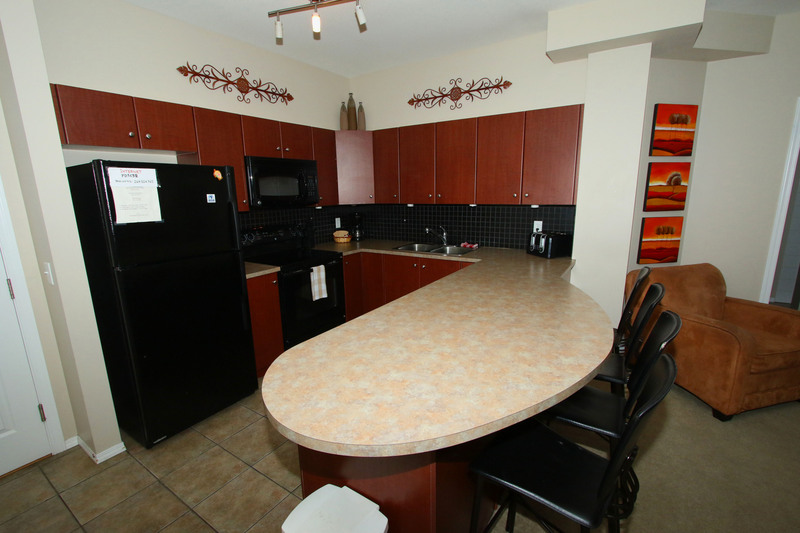 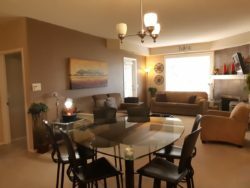 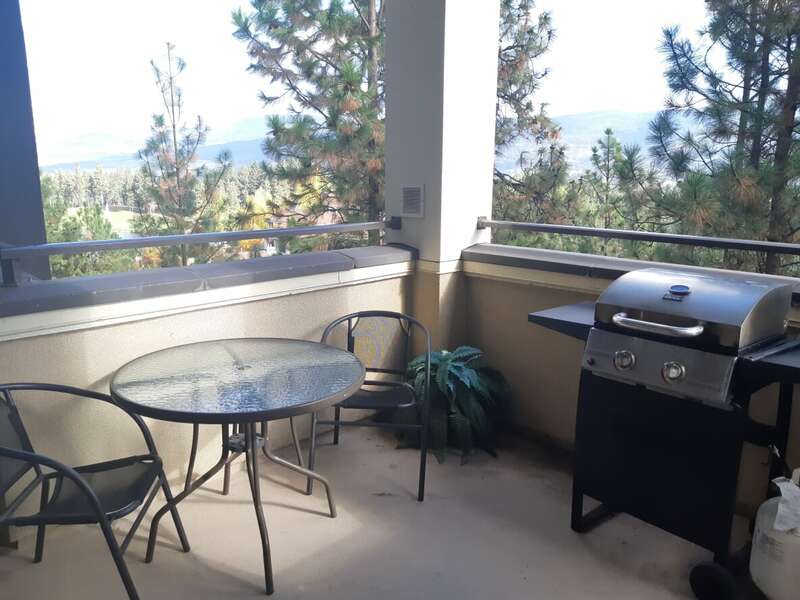 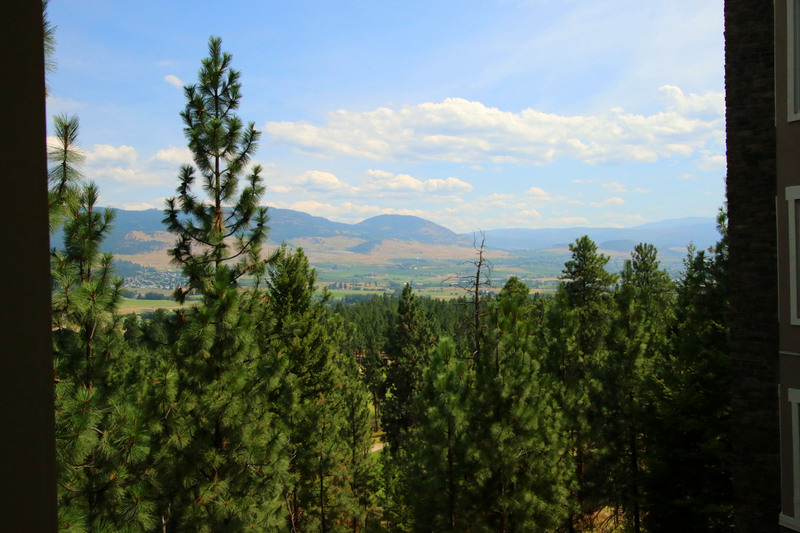 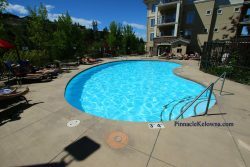 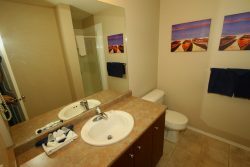 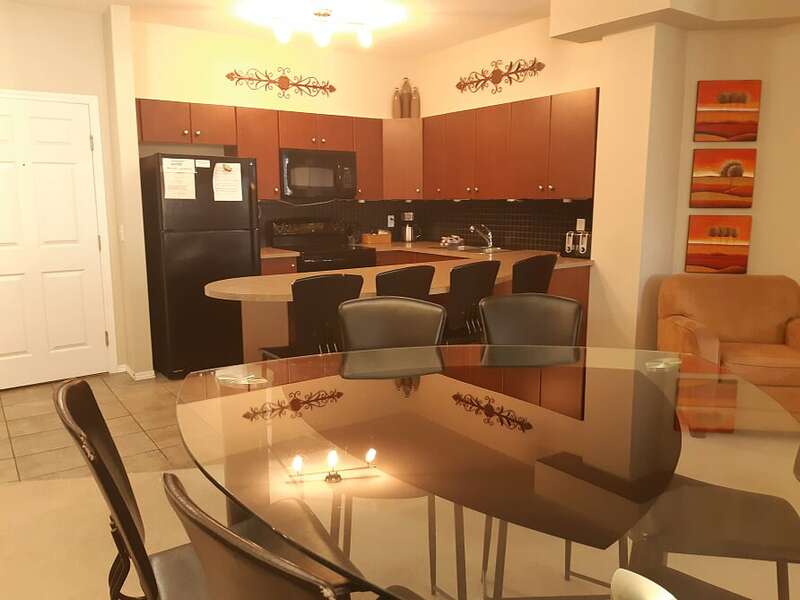 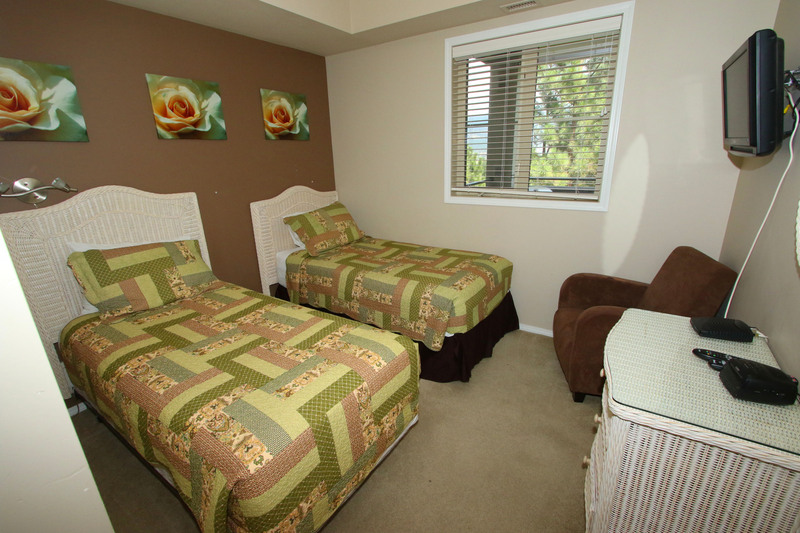 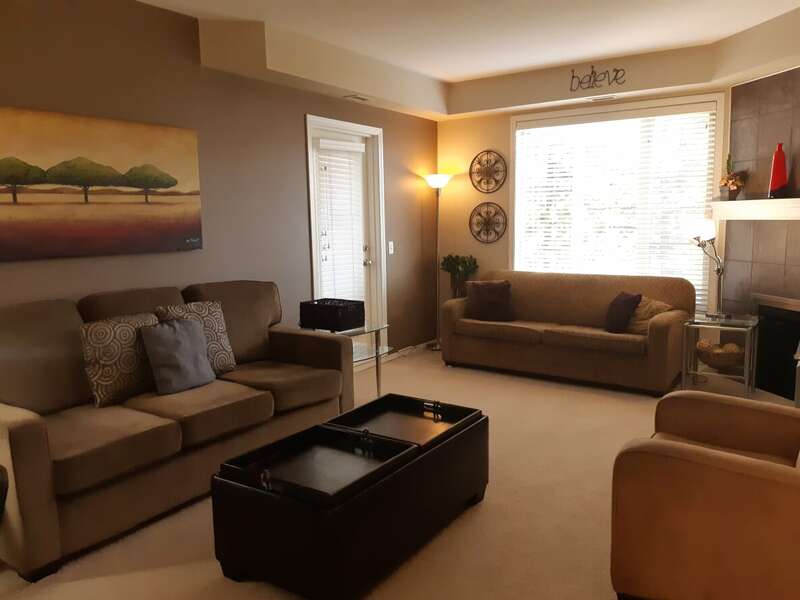 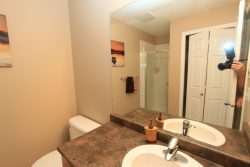 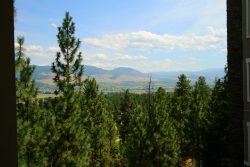 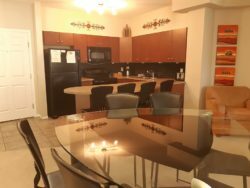 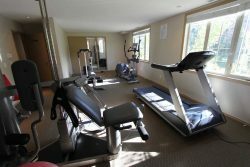 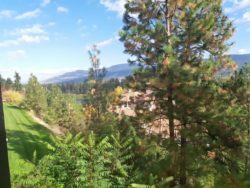 This 3 Bedroom Kelowna Vacation Rental Accommodation features Panorama Okanagan Valley Views from your private patio. 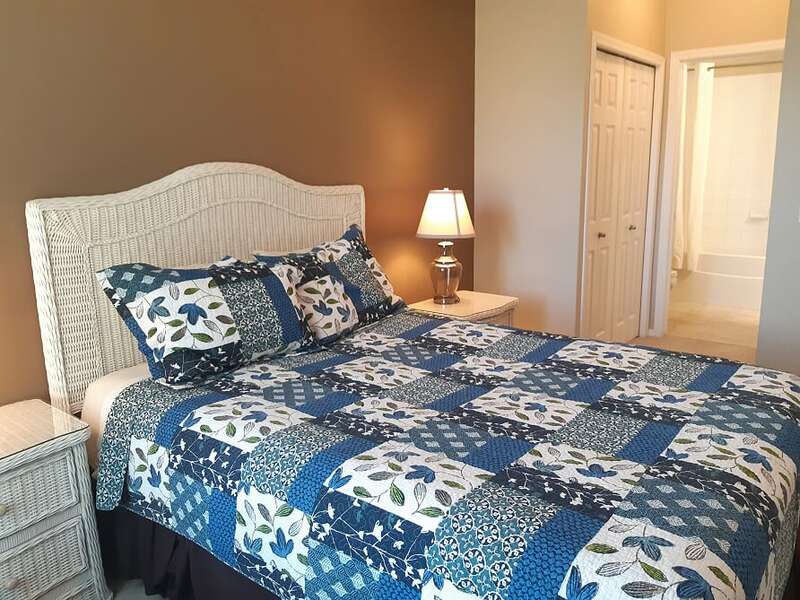 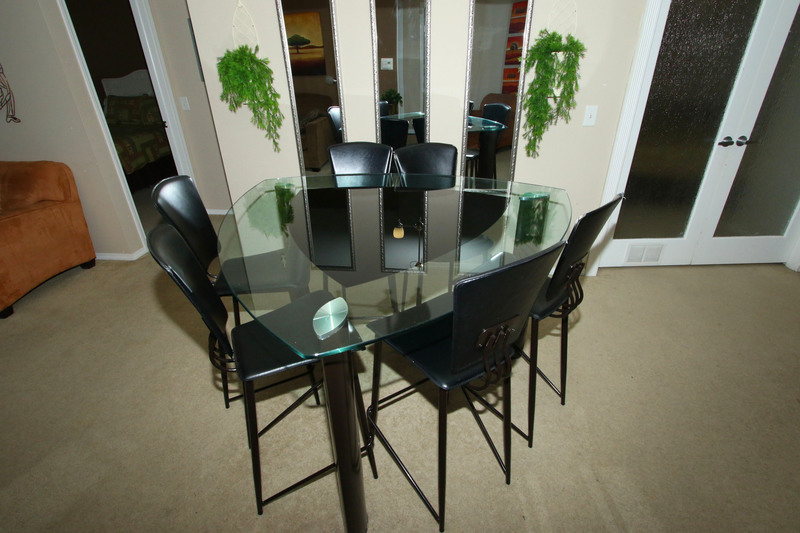 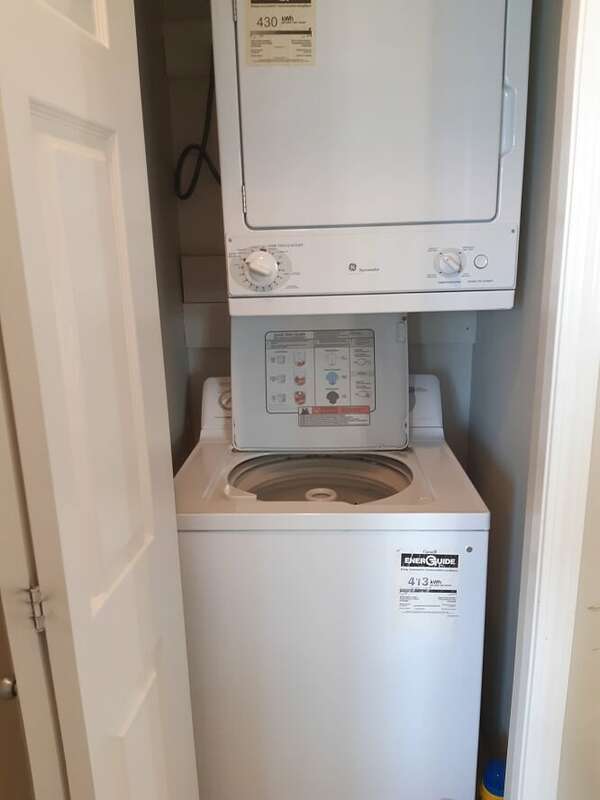 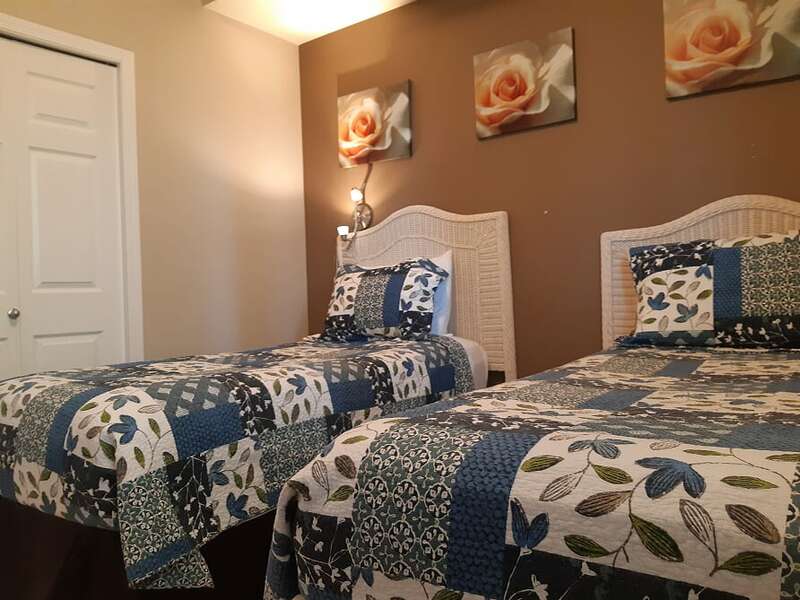 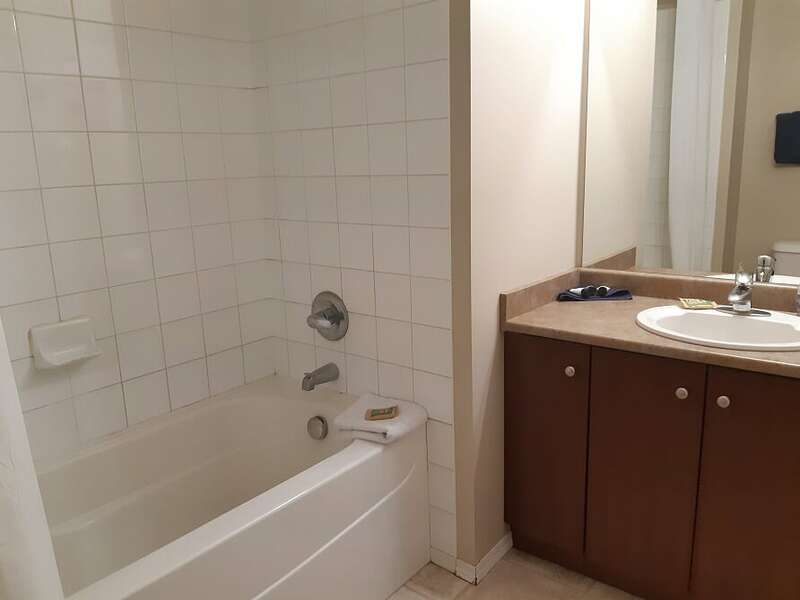 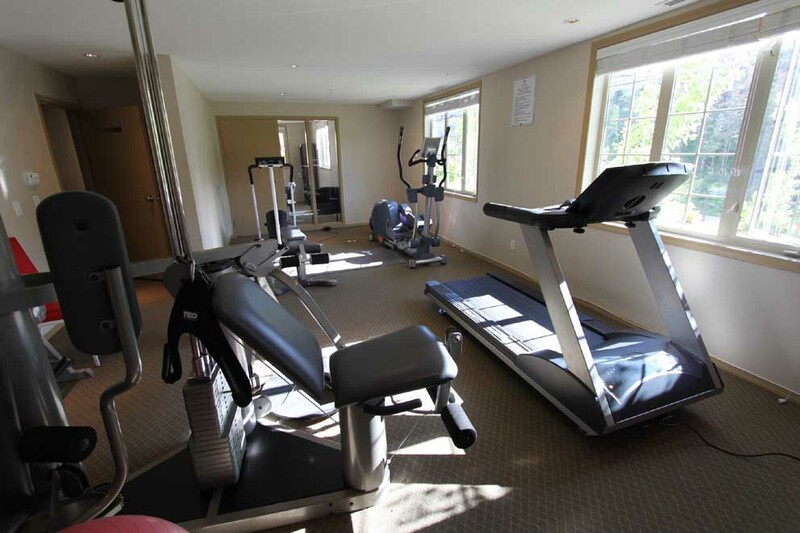 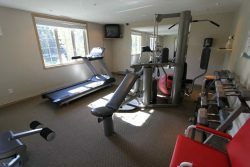 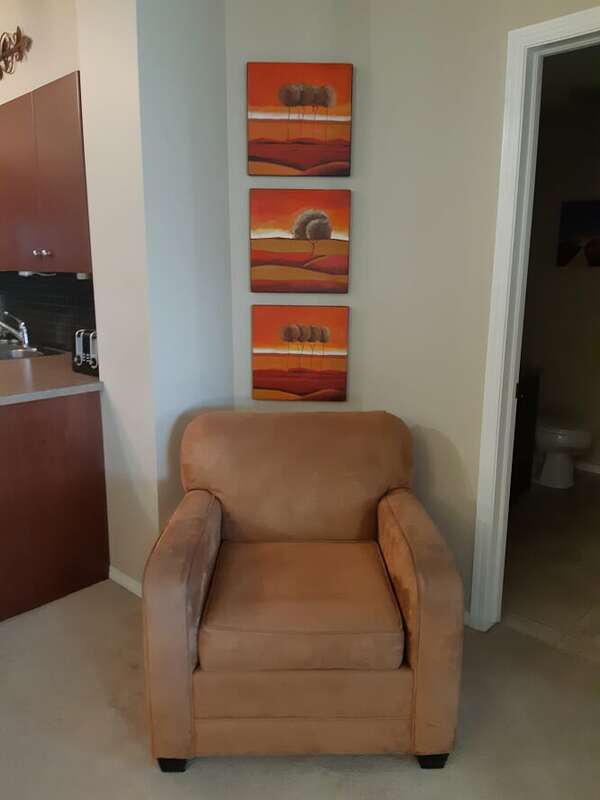 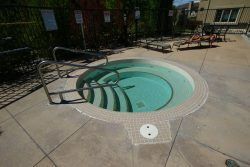 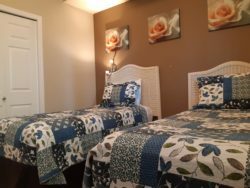 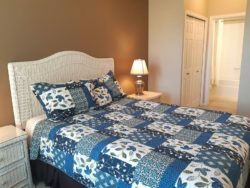 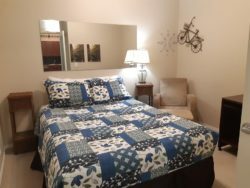 This lodging is good fit for a larger family or 2 families sharing, 2 or 3 couples, a small group, or 3 individuals each needing their own private bedroom. 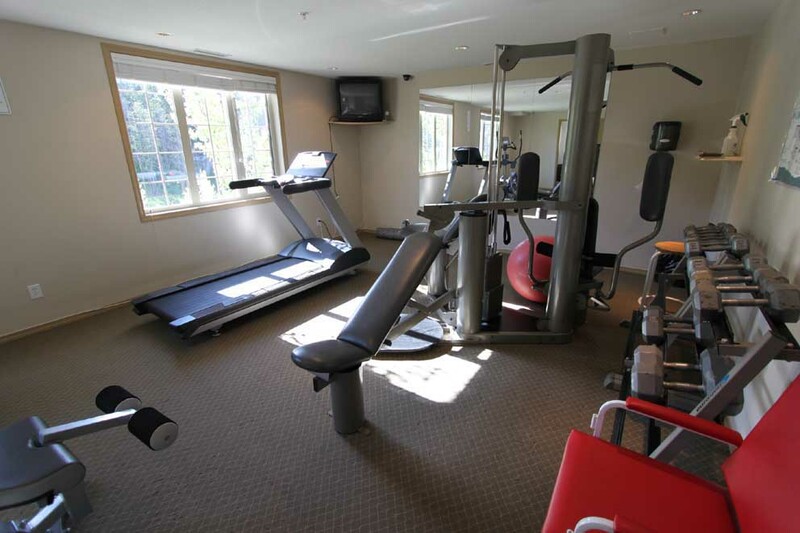 This suite is next to the pool and hot tub, down 1 flight of stairs and your there. 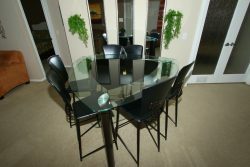 Gourmet Granite Kitchen: Pots, pans, plates, glassware, cutlery etc. BBQ on your private patio. Cook up your favorite delights, bon appetite ! 2nd Bedroom has 2 single beds, Flat screen TV, end tables, dresser, chair and large storage closet. 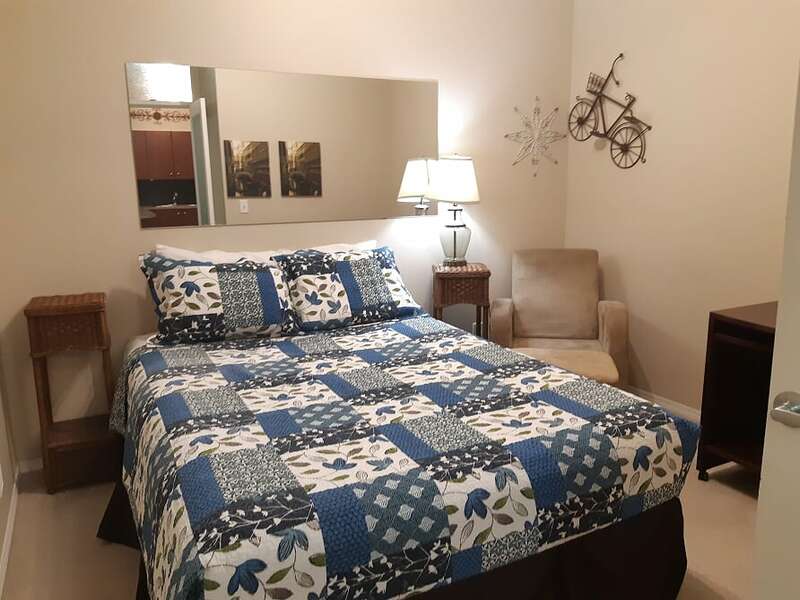 3rd Bedroom/ Den has Queen size bed, end tables, large mirror and chair.